This is all correct, but in fact Jagger did use his Moog at least once! He provided the primitive one-note score for Kenneth Anger’s film ‘Invocation of My Demon Brother’ (1969). 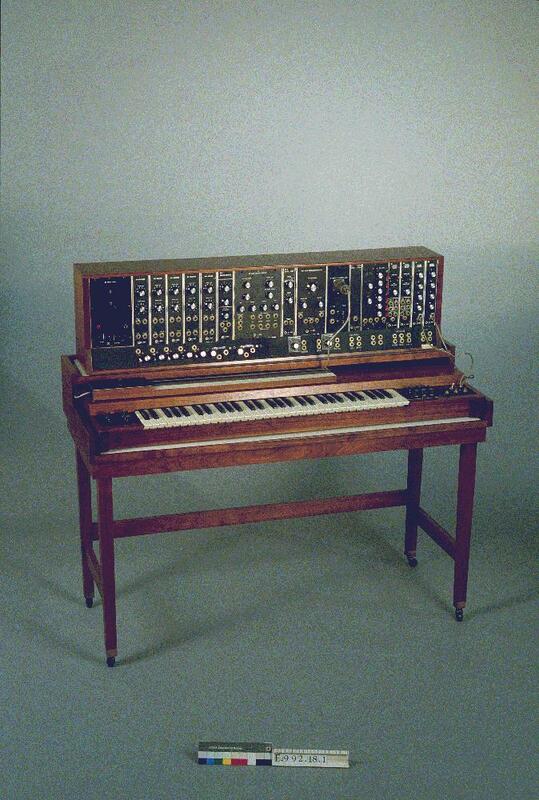 Hi, Robert Moog died on Aug 21 2005, not in 2003. Living in Ghent, I can tell you there isn’t an interactive Music Museum here, sadly enough. 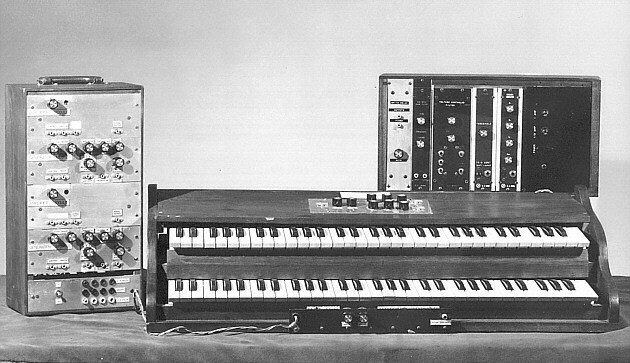 The Early Moog Modular from 1964 viewed in the picture above is in the collection of Musée de la music in Paris, France. Nice & interesting post though! 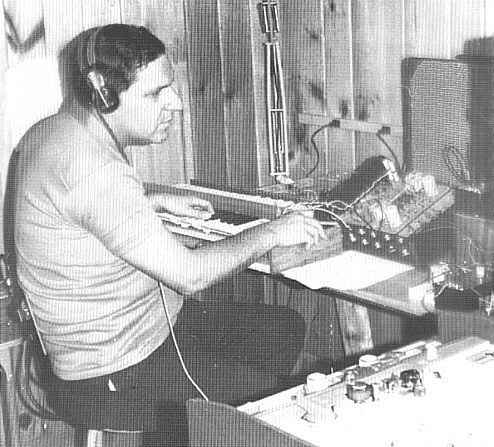 No article on Moog Synthesizers is complete without a picture of Keith Emerson. I’m sure you can find one.